Nice local, one-owner trade, equipped with heated steering and seats, and comes with removable My Sky roof panels. 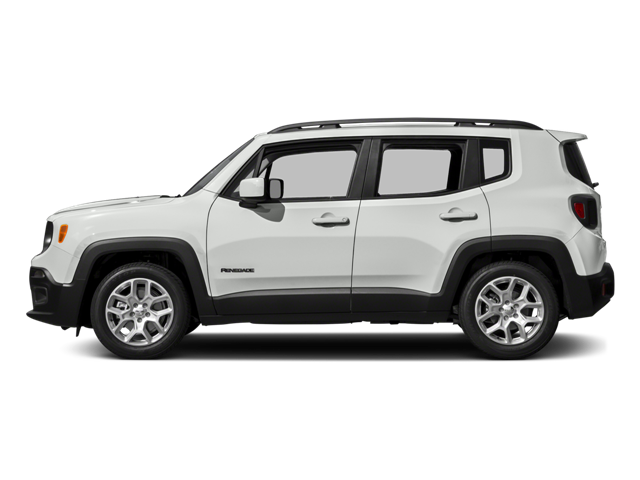 Hello, I would like more information about the 2016 Jeep Renegade, stock# A8205C. Hello, I would like to see more pictures of the 2016 Jeep Renegade, stock# A8205C.